What do students expect from their education in the U.S. and internationally? 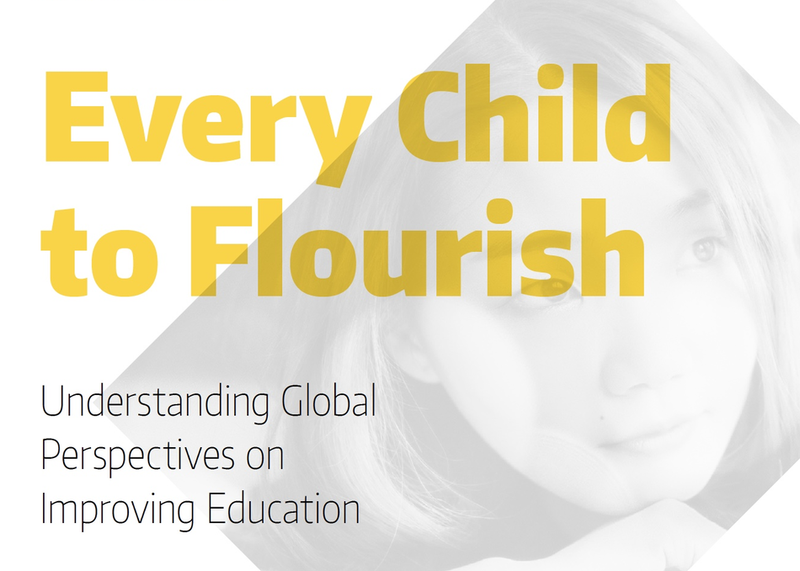 This session highlights the need for change, showcasing viewpoints of 322 people under the age of 18, from 19 countries across the world, indicating a disconnect between students’ expectations and experience of education. This session reveals that students in multiple countries have a shared view on whether they are adequately prepared for their lives post-school. The session is based on HundrED Research.